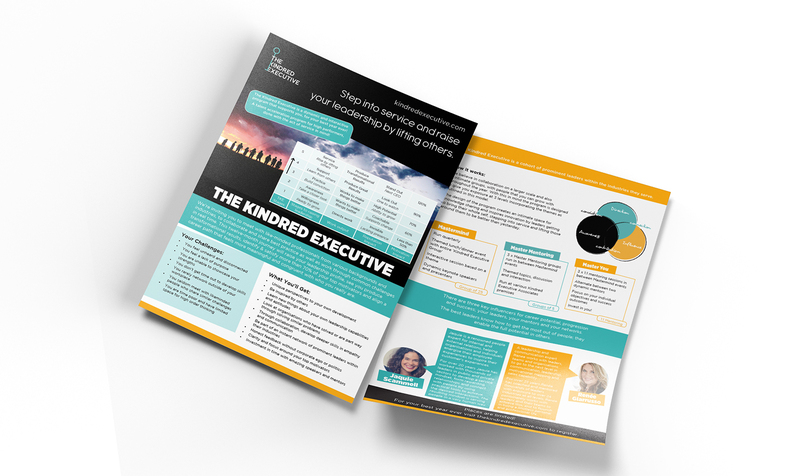 The Kindred ExecutiveTM is a dynamic and interactive program that supports you, for your best year ever! A talent acceleration program for high performers, done with the act of the service in mind. Find out more about the program and register for 2019 now.